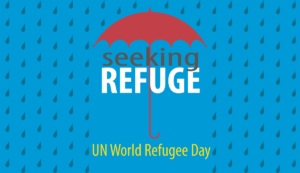 CORRALITOS, Calif., May 31, 2016 — In honor of The United Nations World Refugee Day, June 20th, the global emotional intelligence network Six Seconds will sponsor a worldwide awareness raising campaign, “Seeking Refuge”. With over 800 people leading workshops in 62 countries, with a reach of over 20,000 people, this is an opportunity to increase inclusion, compassion, optimism, and to unite people instead of divide them. The project includes three parts: “chalkboard conversation” experiences to raise awareness, dialog sessions, and online sharing to create a “virtual quilt” in honor of those seeking and giving refuge today. Anyone can Sign up to lead an event in their community! Six Seconds is providing a facilitator’s kit and slides to assist engagement on this important topic. Stage 1: Teams will set up a chalkboard conversations where people in their communities can express their feelings about giving and seeking refuge. Facilitators will literally set up a chalkboard in a public space and invite the public to share their thoughts and feelings about what it means to seek and give refuge in these times. The comments people write will be photographed and shared online. Stage 2: The next stage is a free workshop where participants will unlock the power of emotional intelligence to support one another to be more effective in giving and seeking refuge. They’ll create a “quilt square” synthesizing what they learned. Stage 3: The final stage is the creation of a “virtual quilt” of this shared human experience — in honor of all the people today seeking and giving refuge. This will include photographs and statements from participants from 42 countries. While the global refugee crisis is a geopolitical issue, it also can provoke questions about values, ethics, and humanity on a personal and collective level. We all have the power to give refuge — to create a place of physical and emotional safety where we can nourish one another, to create a space to support and care for fellow humans. Emotional intelligence as a toolset to help all of us in challenging times. How to increase empathy and mutual understanding. Being a changemaker to support a more just and compassionate society. What can each of us give to support one another? What do we do when we feel like we don’t fit in? Who has stood up for you? What does it take to stand up for others? What does it take to stand up as someone who chooses civil society? 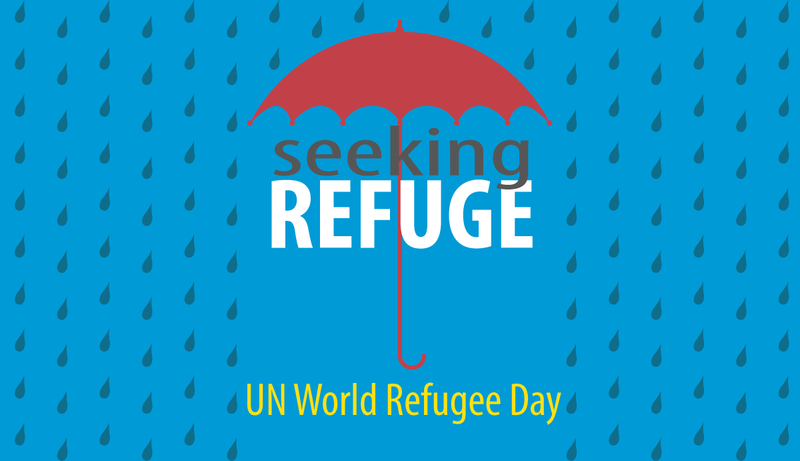 Where are the opportunities in our own communities to support a world where more people can find the refuge they need? All around the world the week of June 20th volunteers will also offer a free Six Seconds Brain Talents Profile for participants. Six Seconds is a global network supporting people to create positive change – everywhere, all the time. Our vision is a billion people practicing the skills of emotional intelligence worldwide. Founded in 1997, Six Seconds is the first and largest organization 100% dedicated to the development of emotional intelligence. We teach the skills of emotional intelligence to enable individuals, teams, organizations, families, schools and communities to flourish. We have offices and representatives in over 25 countries. Our clients include global companies, schools, business leaders, and individuals.